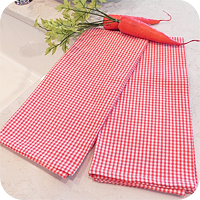 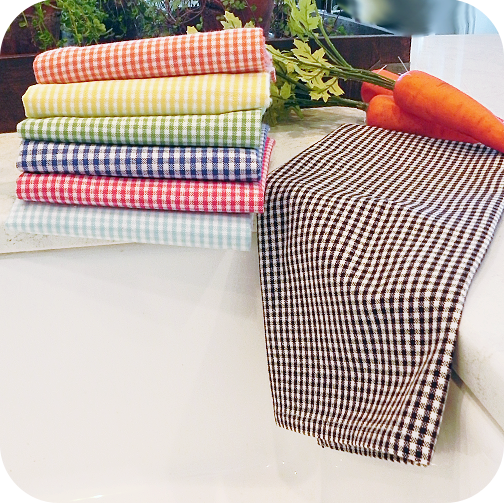 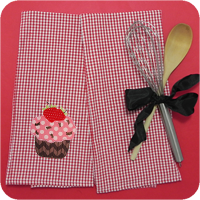 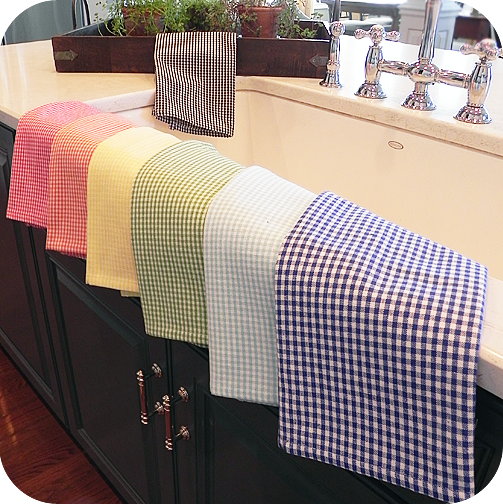 Our mini check dishtowels are perfect for embroidery, applique and HTV designs! 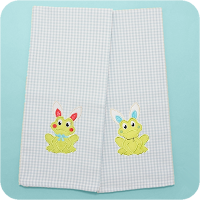 Made of a high quality flat-weave cotton fabric that loves embroidery! 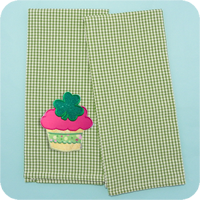 Love the sample? 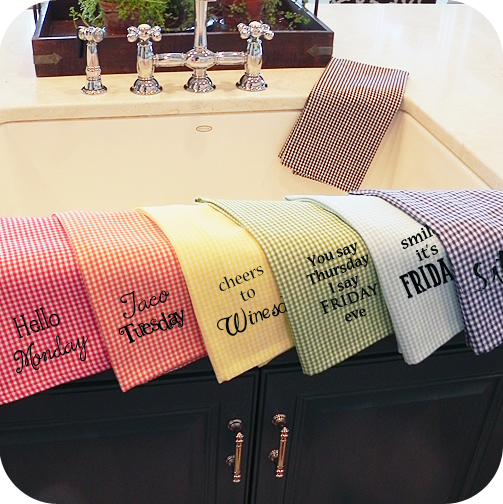 We created cute Days of the Week HTV with our Silhouette Cameo just by mixing up the fonts and our own personal touches. 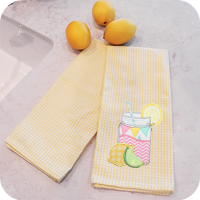 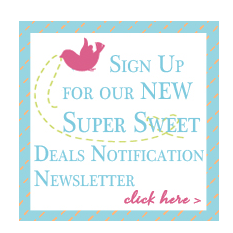 We think they would make a darling house warming gift!